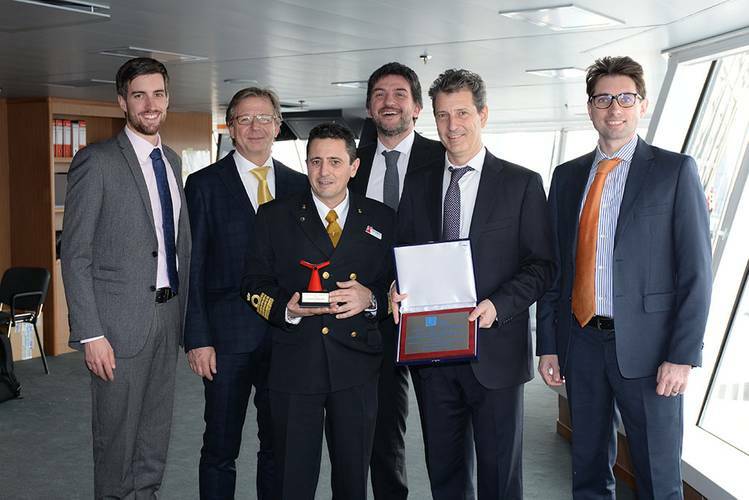 In March, Carnival Cruise Line took delivery of its new 133,500 GT cruise ship, Carnival Horizon, designed and built to Lloyd’s Register (LR) class. Constructed by Italian shipbuilder Fincantieri at its yard in Marghera, the 323-meter Carnival Horizon has a capacity of 3,960 guests, plus 1,450 crew. The ship is the 26th in Carnival’s fleet and second in the Vista-class following Carnival Vista delivered in April 2016. The Vista-class’ third vessel, Carnival Panorama, is currently under construction and scheduled to enter service from Long Beach, Calif. in December 2019. 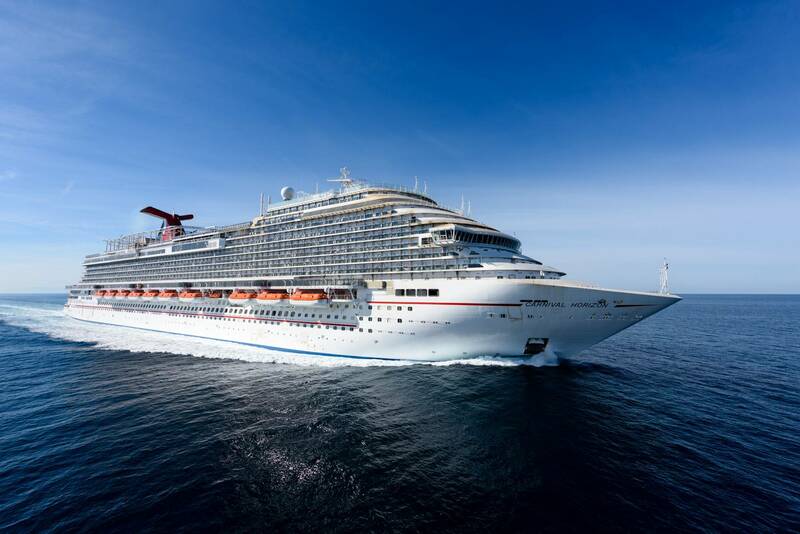 Like sister ship Carnival Vista, Carnival Horizon is certified to LR’s ECO Notation, meaning that she was designed, built and operates in a way that exceeds current marine statutory environmental regulations. The ship also has an Intelligent Power Management System installed, which optimizes diesel engine operational settings to reduce emissions and conserve fuel. 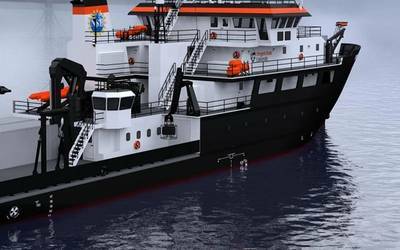 Additionally, she has a ballast water treatment system that complies with the Ballast Water Management Convention requirements. A naming ceremony for Carnival Horizon will be held in New York on May 23, followed by a summer of four-day Bermuda and eight-day Caribbean sailings from the Big Apple. In September 2018, the ship will reposition to Miami for a year-round schedule of six- and eight-day Caribbean cruises.